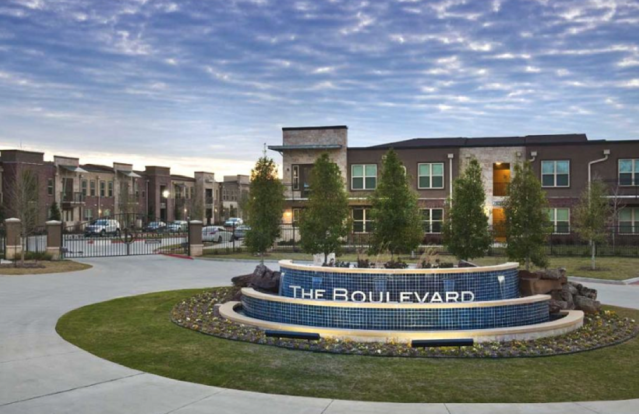 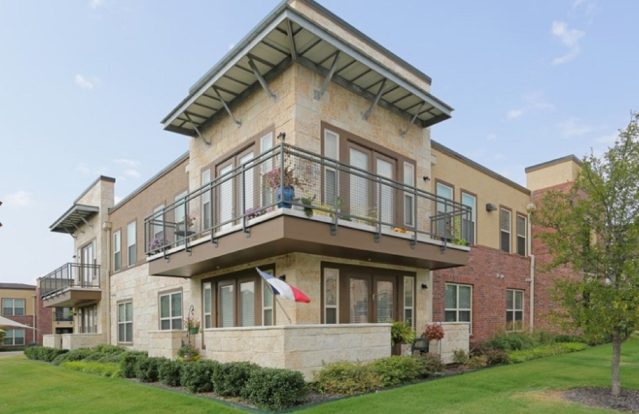 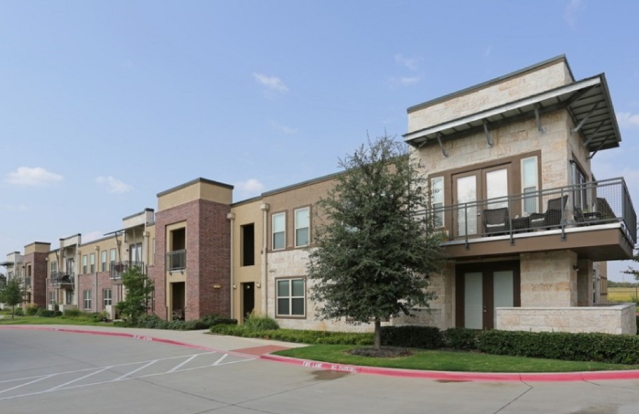 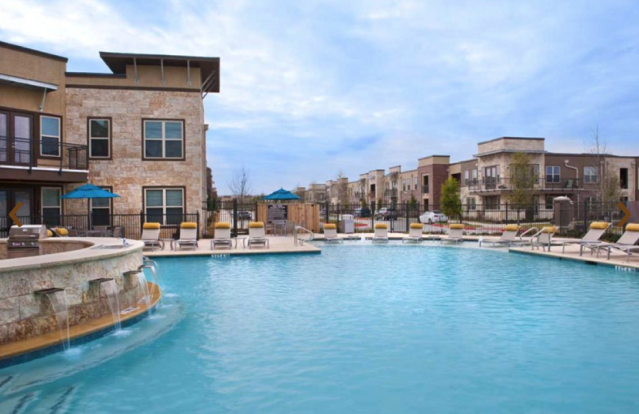 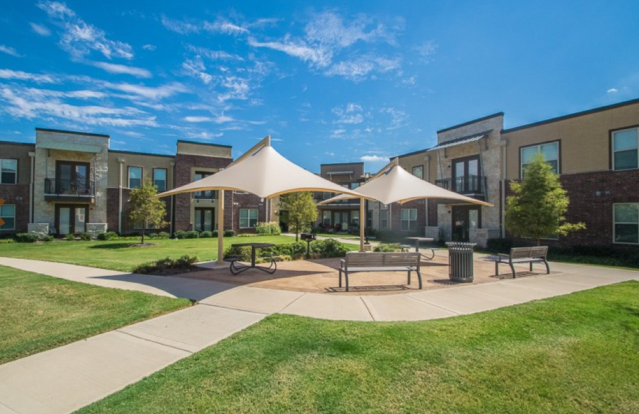 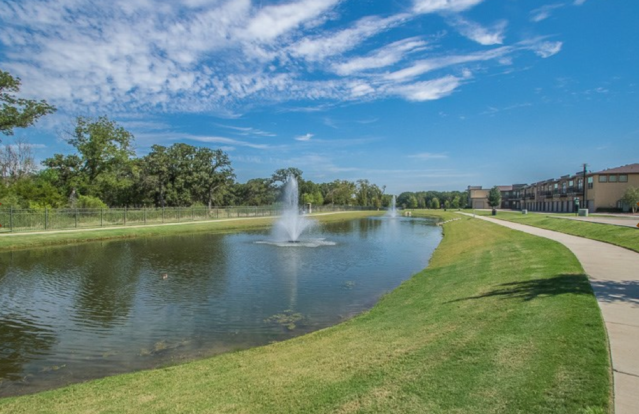 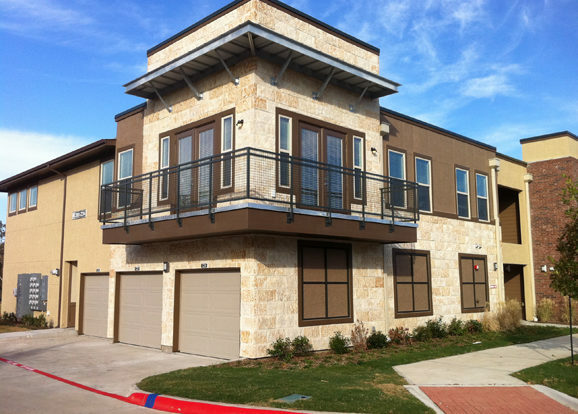 UPSCALE LIVING IN CORINTH – Oxford at Boulevard is a one-of-a-kind upscale apartment community in Corinth, Texas and just minutes from UNT, TWU and the NCTC campus. 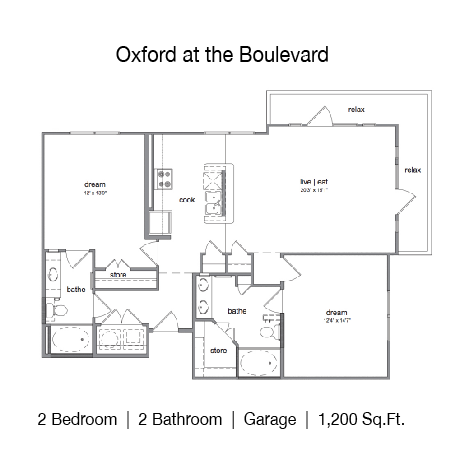 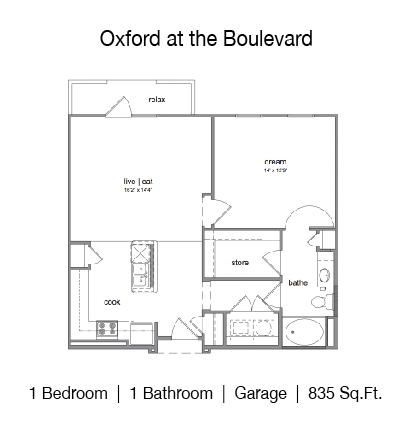 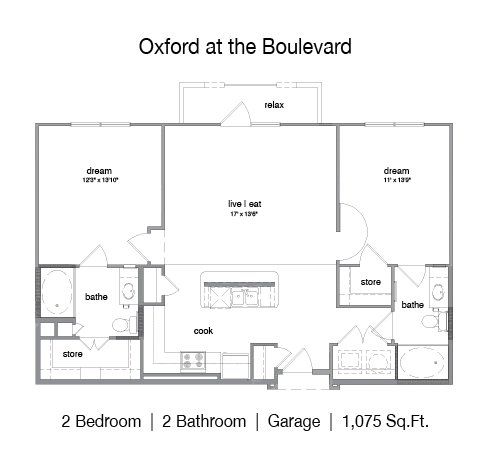 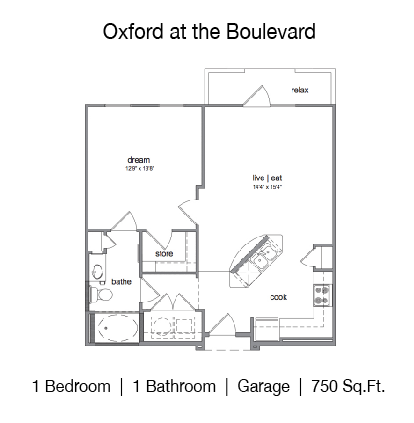 Oxford at the Boulevard is sure to impress with contemporary living spaces with luxurious style and six exhilarating floor plans. 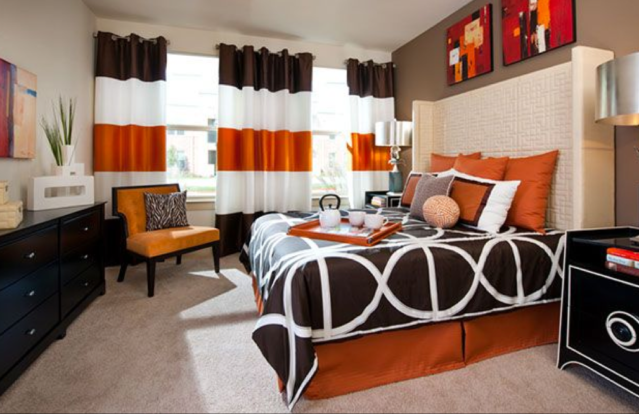 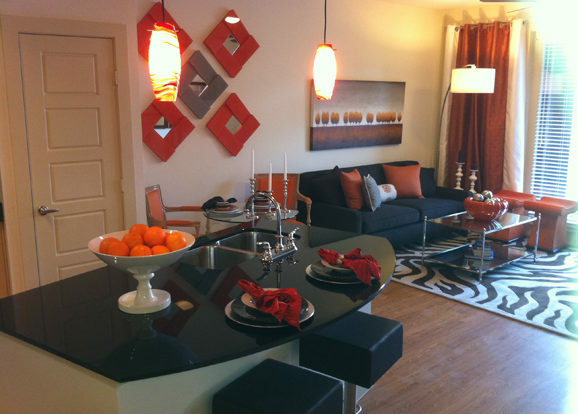 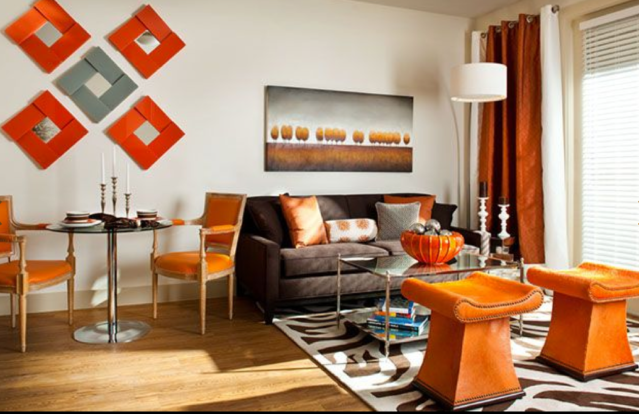 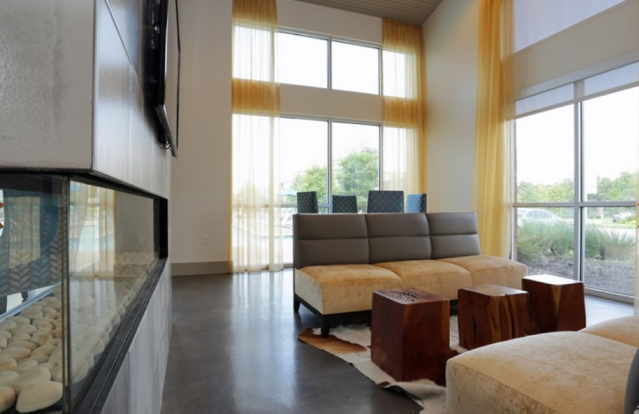 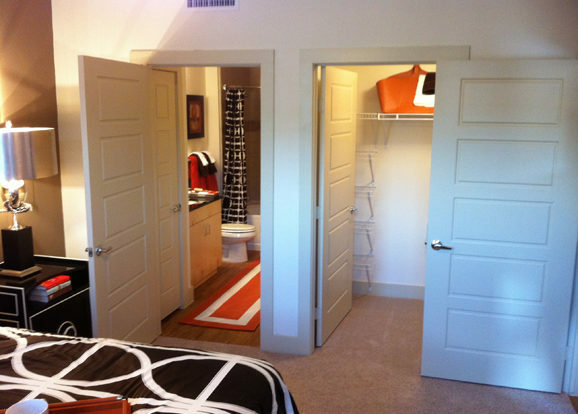 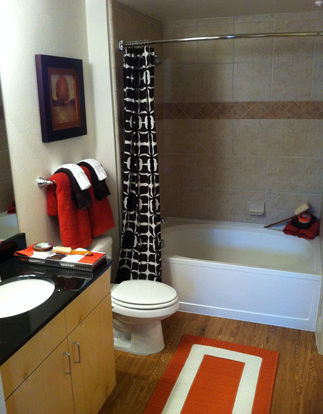 Each apartment combines refined living with state-of-the-art design. 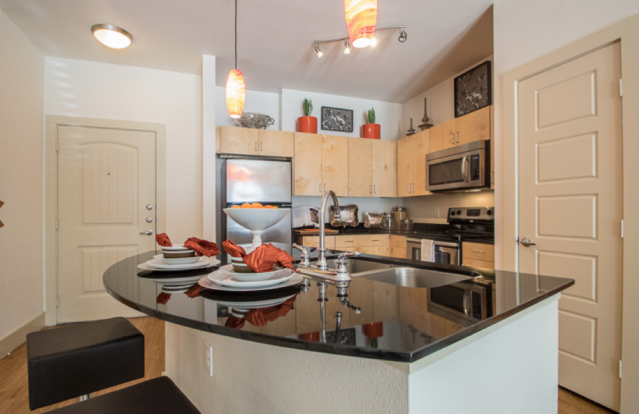 High-end amenities are at your fingertips with our gourmet kitchens with island, stainless steel appliance package, granite countertops, and oversized soaking tubs. 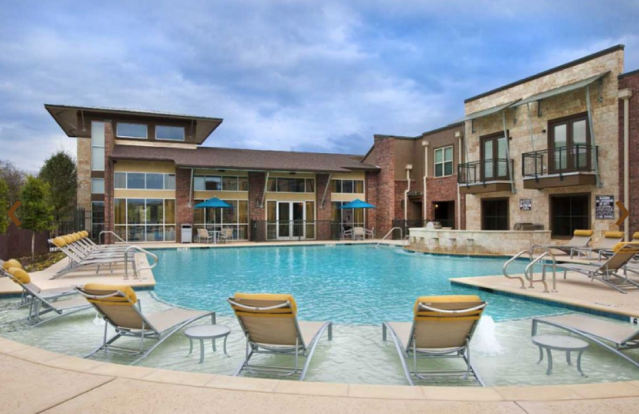 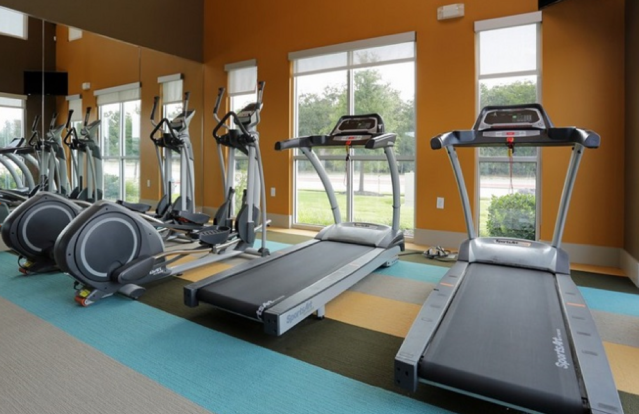 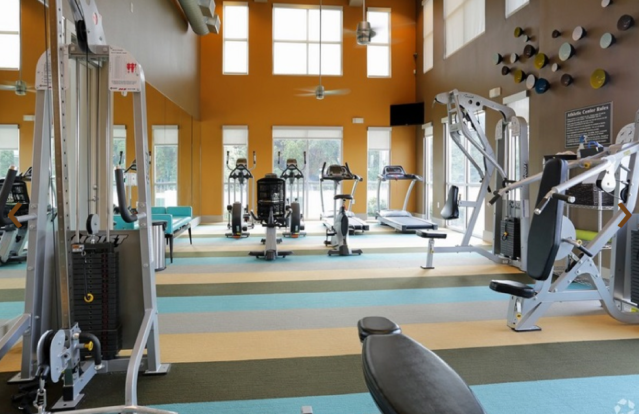 Our community amenities mimic those of a resort-style getaway: cook up a feast with friends in our outdoor kitchen with gas grills, squeeze in a workout in our 24-hour athletic center, or take a dip in our spectacular saltwater pool. 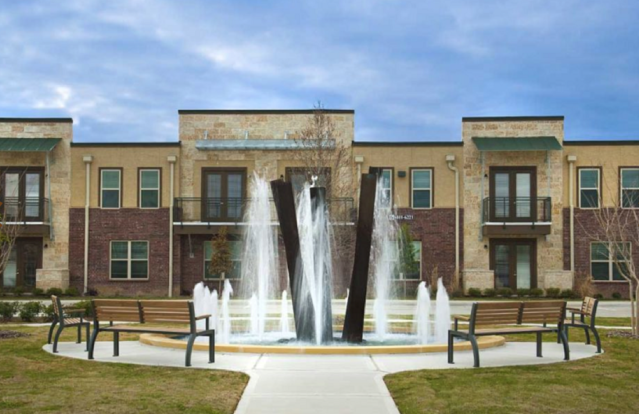 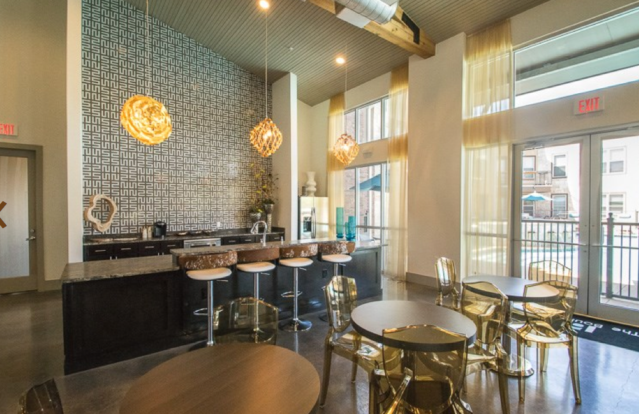 Located in the future downtown district of Corinth, we feature close proximity to the city’s best restaurants, shopping, and entertainment. 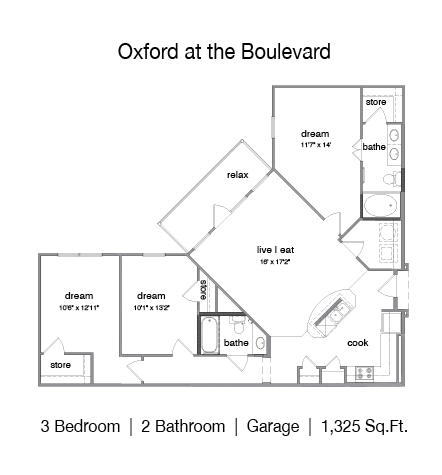 Get away from hustle & bustle of living next to campus and discover all that Oxford at the Boulevard has to offer to our residents today! 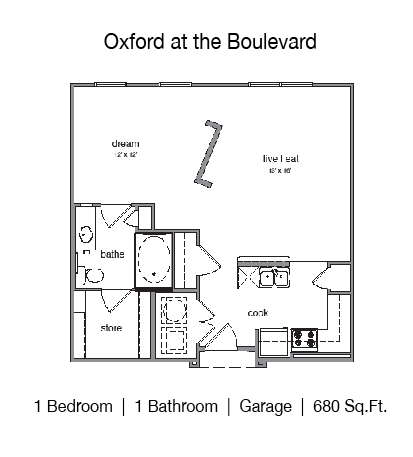 Service Oxford at the Boulevard Apts.